Hamden Bail Bonds in Connecticut has the fastest bail bonds service in town. We have local bail bondsmen who are very familiar with the police processing and courts so they can help during this difficult situation. Our friendly and highly trained bail agents have made the difference throughout the years to the point that today we are the recommended bail bonds company in Hamden and across Connecticut. 3-D Bail Bonds understands the urgency to get your loved one out of jail as fast as possible. When someone is in jail, minutes feel like hours, we get it! 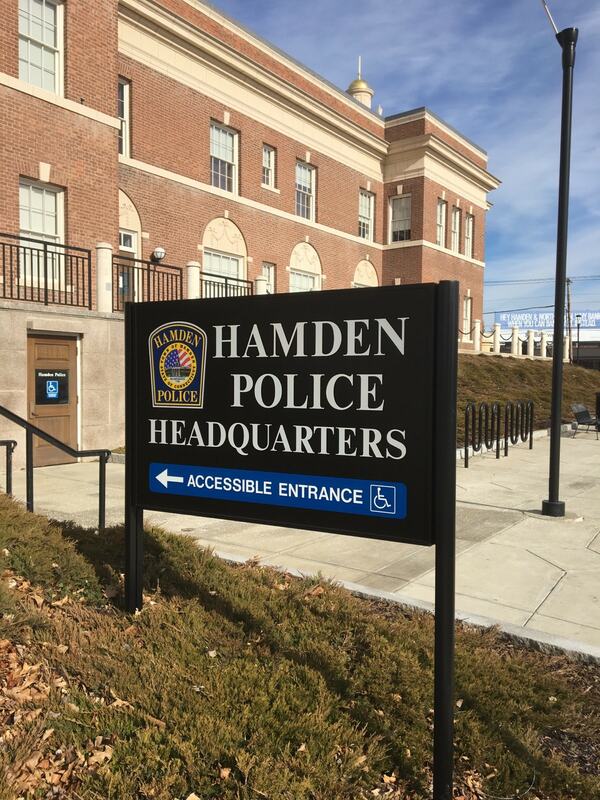 Besides, an arrest can change someone’s life forever, that’s why our Hamden bondsman is trained to accelerate the process as much as they can and get the defendant released as fast as possible. Hamden is a town in New Haven County, Connecticut. The town’s nickname is “The Land of the Sleeping Giant.” According to Connecticut’s history, a volcanic giant sleeps in Hamden. Whether this story is true or not, visitors can surely enjoy plenty of hiking trails. The largest student population in Hamden comes from Quinnipiac University which currently hosts over 8000 students from 45 different states and 14 countries. The independent Quinnipiac University Poll regularly surveys residents in Connecticut, Florida, New York, New Jersey, Ohio, Pennsylvania, and others. 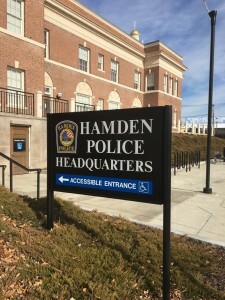 While we hope no student gets arrested while attending school in Connecticut, 3-D Bail Bonds in Hamden is here to guide and help them in case students end up on the wrong side of the law. A great read for students can be found at College student’s guide to your legal rights. TripAdvisor – Best of Hamden CT 2017: highly recommended places to see and eat in Hamden, CT. Check a review from one of our many happy customers in local Hamden.